Fiery root ringer blended with crisp apples. Discernibly dry. 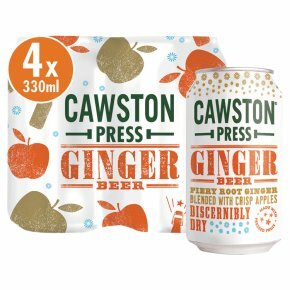 Made with ginger extract, pressed apples & sparkling water. Our fiery tribute to a timeless classic.